From preparing simple wills to implementing complex trusts and representing clients in probate litigation and trust and estate disputes, the attorneys at Jacoby & Jacoby are committed to providing the highest caliber of personalized legal services. We invest the time to understand each client’s concerns so that we can implement a personalized plan for every client that meets their goals and expectations. Creating an effective will can save your loved ones unnecessary difficulty at an already emotional time. The process of estate administration can be overwhelming when a loved one passes away. Estate administration procedures are often complicated and call for the assistance of an experienced estate administration, probate, and estate-planning lawyer. Our attorneys have a clear and complete understanding what goes into proving a will and how things can go wrong. Our experience allows us to avoid these difficulties while providing you with a document that accurately reflects your wishes. 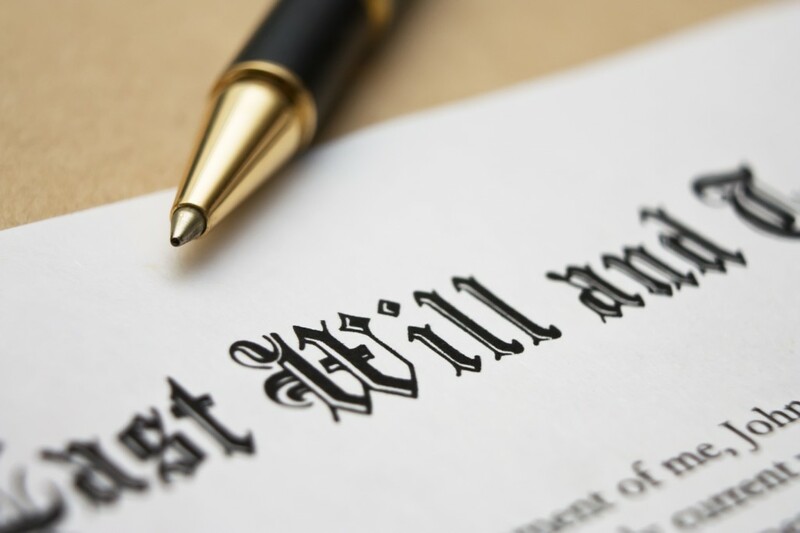 Sometimes, during the probate process, the validity of a will is challenged. Challenges are often based upon errors in execution, undue influence on the deceased when the will was created, and incompetence of the deceased when the will was created, among other things. Natural children, when they are minors, have rights that may void portions of an otherwise valid will. Having an attorney familiar with these proceedings can make a difficult and often lengthy process easier. A will contest lawyer should understand the probate process. Knowing the territory makes the process easier to predict and to understand. While some will contests have been known to drag on for many years, an experienced attorney may help to expedite the process. Our attorneys will give you honest advice about what might serve your interests best. If you believe that you or a loved one may have been improperly cut out of a will or otherwise deprived of a rightful inheritance, or you have questions about a will, trust or estate, contact us. The ideal time to speak with a probate law firm about an estate is while you still have the opportunity to plan, minimize taxation, and preserve assets. For a free consultation, call any one of our office locations directly or contact us online today.